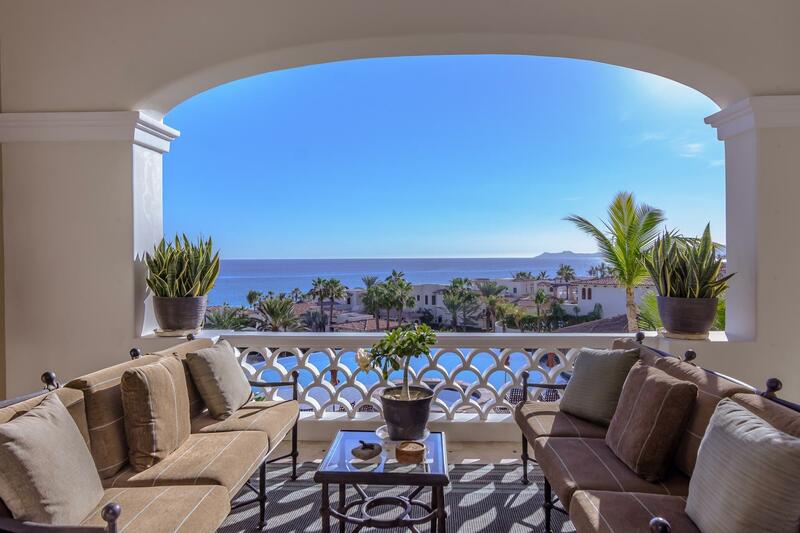 Away from the hustle and bustle of downtown, this beautiful 4 bedroom condo sits in tranquil El Encanto de la Laguna. 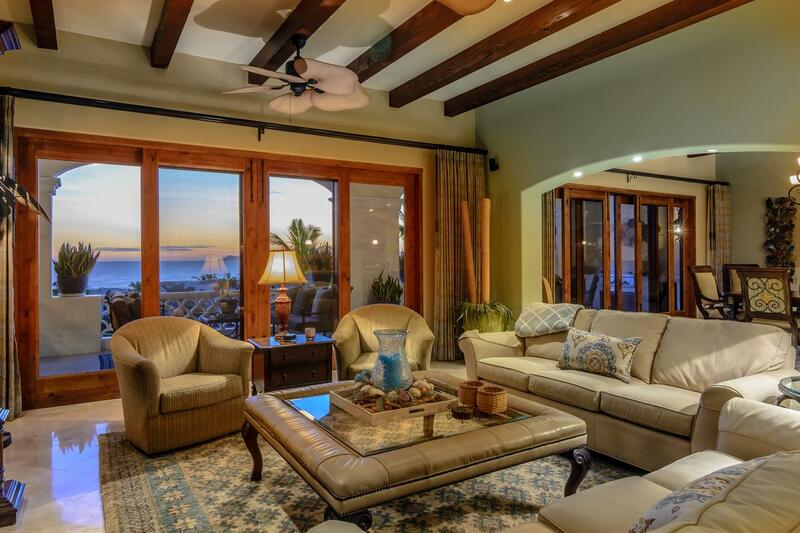 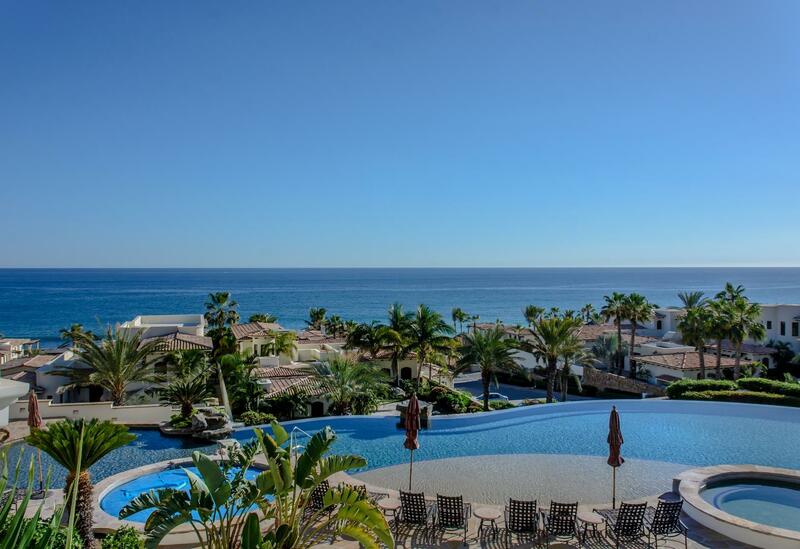 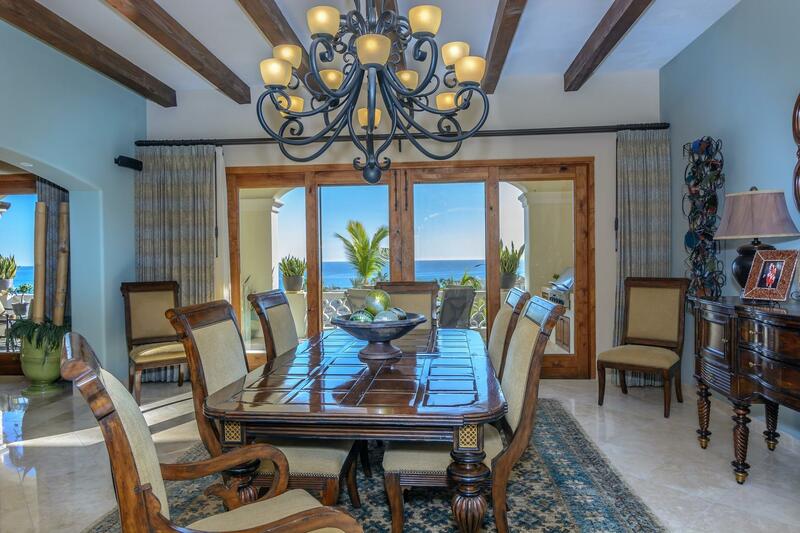 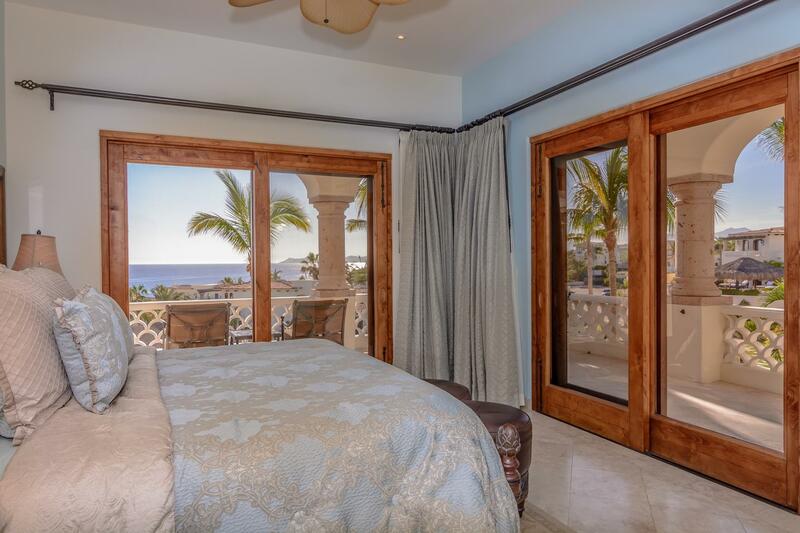 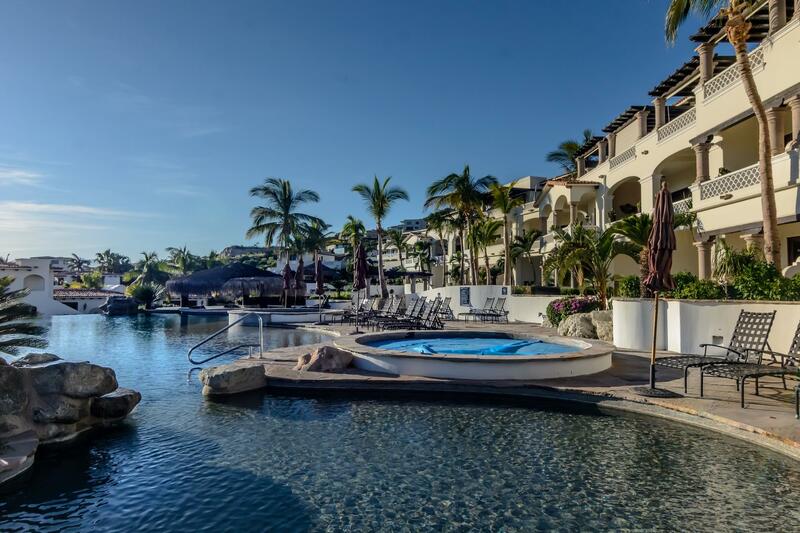 Ocean views facing Palmilla point gives it the perfect angle to enjoy beautiful sunsets on the balcony. 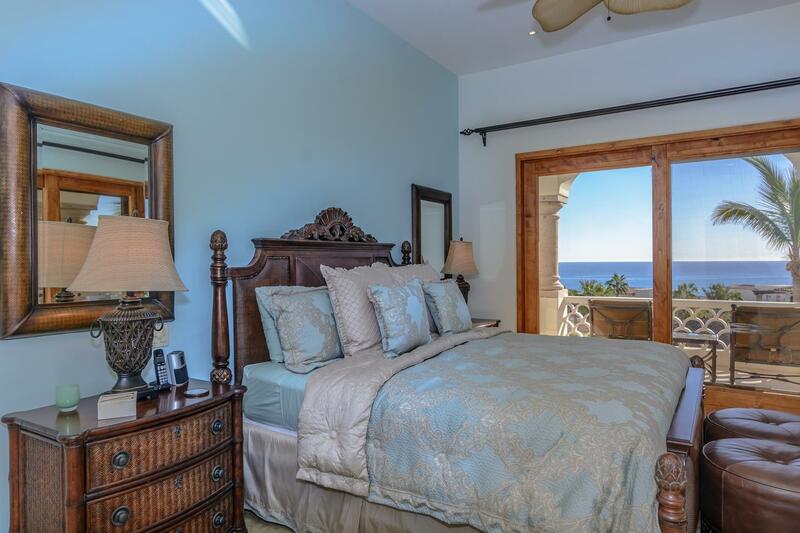 All four bedrooms have a private terrace and the two opposite side master suites face the ocean. 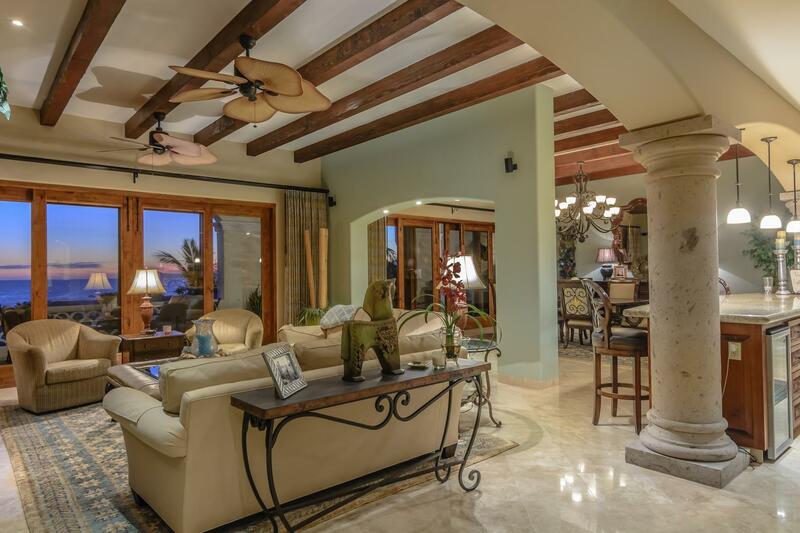 Open concept kitchen, dining & living space with terraces over looking the pool. 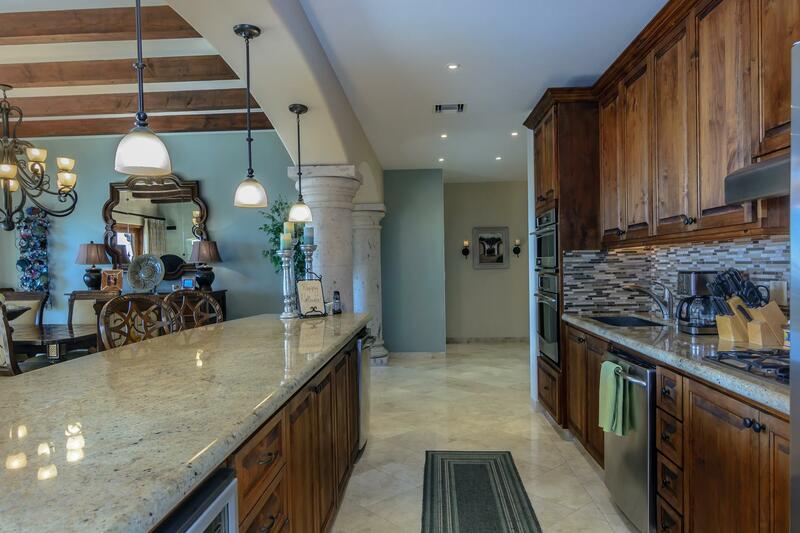 Custom kitchen upgrades, high end furnishings, built in BBQ area, lots of extra storage space, fast access to the pool, beach and restaurant. 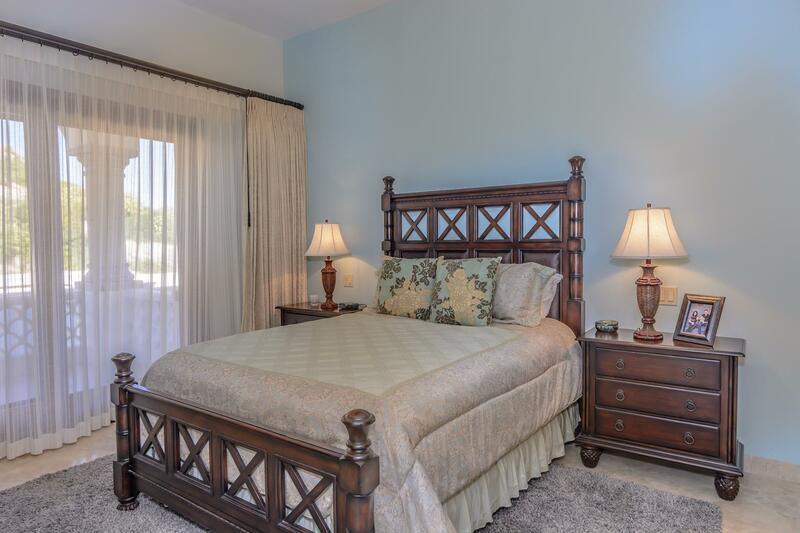 5 min drive from the Marina and 10 min drive from downtown San Jose.